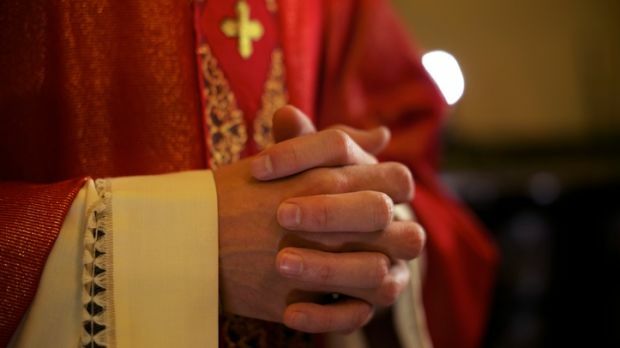 Almost two thirds of the 26 Catholic dioceses in Ireland do not publish any of their financial details on their websites, a new survey has found. By comparison, the reverse is true in the US, where almost two-thirds of the 177 dioceses there publish such details on their websites. The Irish survey was carried out by We are Church Ireland, a lay Catholic lobby group, which has called for greater transparency in diocesan finances. A summary of the financial details of each diocese, and other relevant charities in each, are published on the Charities Regulatory Authority website. However, the level of detail made available to parishioners on diocesan websites varies significantly. The survey of the 26 Catholic dioceses on the island of Ireland found that 62 per cent presented no financial information on their websites at all. Only five Irish dioceses publish audited accounts on their websites: Down & Connor in Northern Ireland, Dublin, Elphin, Limerick, and Ossory. A further five publish some financial details on their websites: Clogher, Cork and Ross, Ferns, Kildare and Leighlin, and Killala. None of the remaining 16 dioceses publish any financial details on their websites. Further, only 58 per cent of the dioceses identified members of their finance committee on their websites. The survey was carried out to compare against a recent poll by the US lay liberal Catholic group Voice of the Faithful, which showed that 34 per cent of the 177 dioceses there did not include any financial information on their websites. Commenting on the findings, Colm Holmes of We are Church Ireland said “congratulations to Ossory who top the table with their audited 2016 financial statements available on their website”. Pope Francis, he said, “has put a strong emphasis on financial reporting and transparency”. In Ireland, the drive for financial reporting and transparency is being driven by the Charities Act (2009) and the UK Charities Acts 2008 and 2013 for Northern Ireland, which also apply to the dioceses as charities. There are also financial statements in the Companies Office covering many dioceses, parishes and trusts. “But in this day and age the website is the shop window for all organisations and that is where this information should be available in each diocese,” Mr Holmes said.